Mrs. Prince and Co.: It's SALE time! 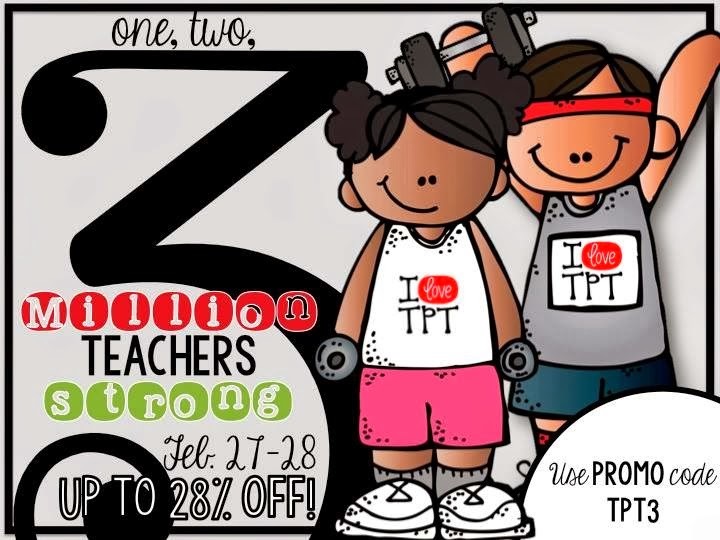 Don't forget that today is the last day of the huge TpT sale! resources. I'll be sure to share what I bought! extra 8% off using the code TPT3! You can get to my store by clicking HERE.